If you are in Barcelona, by all means go to the Boqueria Market which is quite a sight – but try to visit a smaller neighbourhood food market also. 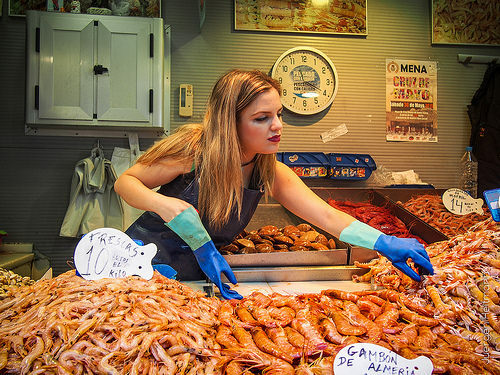 It’s astonishing what you will learn about the Spanish by seeing the care and attention given to selecting fruit, vegetables, fish and seafood by the average market shopper. See our post on the best food markets in Spain for some of the country’s best spots to observe this. Of course, you should go to the Prado and the Reina Sofia in Madrid, but make time for smaller niche spaces such as the Sorolla house museum too. You’ll find a few other travellers there – but definitely not the long lines of tourists on the ‘box-ticking’ trip of Spain. Read about our favourite niche museums in Madrid. One of the classic non touristy things to do in Spain. This is something every Spanish person makes time for especially at the weekends and it’s why you’ll find so many benches in the public squares. 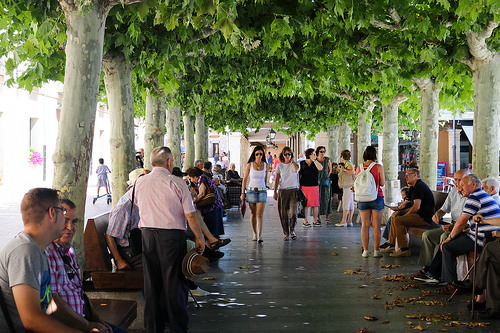 It doesn’t have to be the main square often called the Plaza Mayor – just look out for anywhere with a few children playing or a few adults having a chat and that’s where you’ll get to see how the Spanish wind-down in the evening, often munching on sunflower and pumpkin seeds. Check out our guide to Spain’s best plazas for a sensational backdrop. We think of them as boutique destinations – the historic and picturesque smaller cities where you find the Spanish taking weekend breaks but not so many foreigners know about them. These are places we love encouraging our clients to consider when they are on a repeat trip to Spain. If you’ve already seen the big sights in Barcelona, spend some time in beautiful Girona instead. 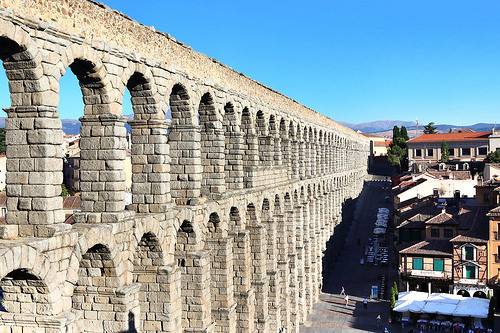 Following in the same vein, think magnificent Segovia instead of Madrid and splendid Cordoba instead of Seville. You get the idea. The big cities are great for their museums but by digging a little deeper, you will definitely be leaving the long lines and hordes of tourists behind. Where should you go? If the discovery of the Americas is something you’d like to know more about, or you enjoy learning about the Romans, then Extremadura is the place to go. Amazing scenery, food and wine there too. Travelling with children? Try touring Spain’s alcazars and castles and the amazing walled towns and cities. Another hugely under explored part of Spanish history that is well worth visiting is its Jewish heritage. We’ve produced some fantastic itineraries and worked with amazing guides for Spain’s most significant Jewish sights and Portugal’s too. Planning a trip around a Spanish musician, architect or painter is another great way to experience non touristy things to do in Spain. Have a look at our guide to Dali’s Catalonia and Gaudi’s Barcelona and consider opting for the less well known locations such as Colonia Guell or Pubol Castle. 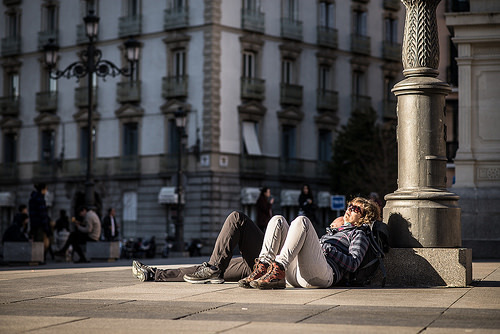 In Madrid, we recommend seeing Las Meninas in the Prado and Guernica in the Reina Sofia but if you want to step away from the other visitors, you should think about joining a tour of street art in Madrid or going along to the contemporary workspaces such as La Tabacalera and El Matadero. Not only will you be far away from the tourist trail but they bring you in contact with this generation’s Dali’s and Picasso’s. In Andalusia, we would suggest visiting a flamenco show perhaps in Jerez but you should also explore locations connected with Camaron de la Isla or Paco de Lucia. Movie buffs have a lot of locations to choose from as you’ll see in the many movies and TV series filmed in Spain. 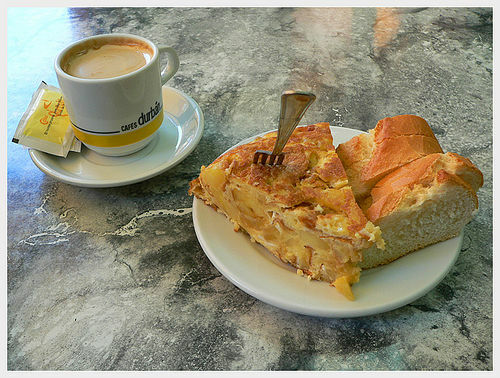 The best way to eat authentic Spanish food – and avoid the tourist traps – is to eat when and where the Spanish eat. Check out our guide to Spanish mealtimes which covers the five (yes, five) meals a day here. And next time you are in Spain and see a group of Spanish people having a large vermouth before lunch – don’t question it – order one! 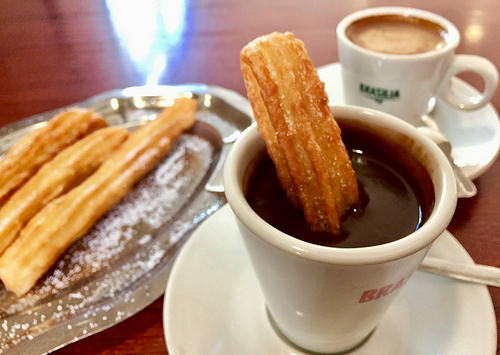 And if you see them having churros at 10am or 5pm – don’t wonder why – order some! It’s a sure-fire way of being un-touristy and synchronising with the local timetable. Because so many Spanish families live in city apartments, you’ll find a great atmosphere in the city’s parks and gardens. Take Retiro Park in Madrid – for sure you’ll find lots of tourists – but they tend to stick to the area by the Puerta de Alcala entrance. Go inside a bit more and you’ll find so many areas such as the Rose Garden that are just enjoyed by the locals. We’ve put together a guide to Spain’s best gardens and parks to inspire you to explore the many courtyards and palace grounds as well as city parks in Spain. 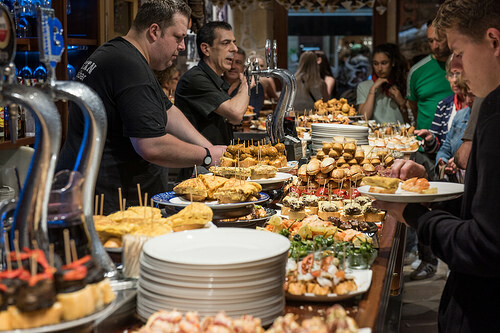 Of course, this isn’t always practical for everybody, but if you want to have an authentic evening tasting tapas in Spain – the last thing you should do is to sit down in one bar for the evening. You need to find the best street for tapas or pintxos and pop in and out of a few places – trying one thing in each. It can be a bit challenging as you have to keep ordering in new places rather than saying ‘same again’ but we guarantee that you will have a great evening and again, learn a lot about how the Spanish enjoy life. Have a look at our guide to the art of sharing food for tips on ordering in bars and restaurants. So often we find ourselves doing things on holiday that we never do at home. It’s good to try new things but we always recommend to do a bit of new and a bit of what you know. If you like painting, bring along a sketch pad and draw something in the plaza. Not only will you get chatting to others from abroad but you’ll find lots of curious locals having a look as well. If you or your family enjoy surfing, hire a surf board or take a lesson with a local surf club. If you enjoy hiking, don’t spend all your holiday inside museums – make sure you plan some time out on the Camino de Santiago or walking in the hills or mountains with your own travel party or we can line up a guide. If you like architecture, get giddy with some of Spain’s coolest buildings. Have a farm or a vegetable patch you are proud of? Try out some agricultural touring. If engineering is more your thing – check out Spain’s best bridges. If horse-riding is what you live for – book a session in a local riding school. Engaging with people and places that resonate with you is often what defines a holiday – so make sure you leave lots of time for the stuff you like. 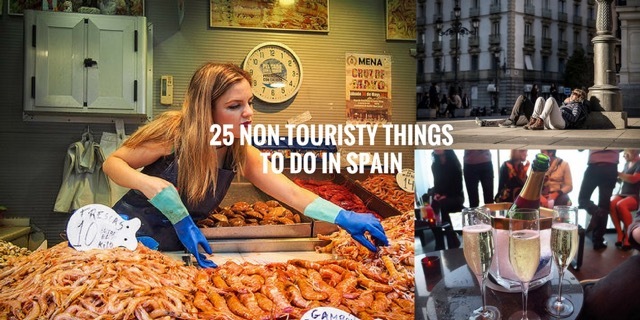 How could this be included in Non Touristy Things to Do in Spain, you ask? Aren’t these tours designed just for tourists? Of course, we know that food tours and cooking classes in English are 100% targeted at visitors to Spain but by taking one of these early on in your visit – you’ll get some much more out of your trip! You’ll know what the local dishes are and you’ll be given tips on where to eat out. This means that you won’t fall for the typical tourist traps brandishing pictures of paella and calamari. And even when that’s exactly what you want to eat – you’ll know where and how to find the more genuine places that are catering to locals. Although we do believe that cafes, bars and restaurants should do their best to provide whatever a customer wants, it does pay to be aware of where you are. Unless you see a sign for sangria inside a bar or restaurant, don’t expect to be able to order it. 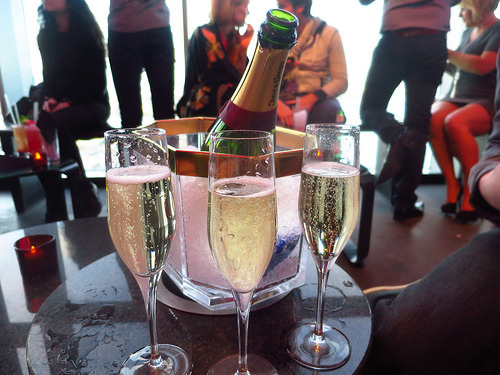 Whenever you are ordering any drink, we would recommend you ask for something local or from the region. And it’s exactly the same with food – ask what dishes are typical to the area. Nine times out of 10 you’ll bring a smile to the face of whoever is serving you – and they’ll pass on that goodwill to you throughout your meal. Plus, you’ll get a great drink or bite to eat at a keen price too. If you really want to do what the locals do, we recommend pre-booking a local private guide for a morning or afternoon city tour. Not only will you enjoy the session itself, but the information and personal advice they can give will really make a huge difference to the rest of your holiday and keep you away from the tourist traps that are costly both in terms of money and time. Nobody goes to Paris without seeing the Père Lachaise cemetery and yet it’s hardly ever mentioned as a worthwhile use of your time in Spain. Throughout the country, there are lots of unique and interesting cemeteries in Spain that are real treasure troves for history buffs. We are big fans of Comillas graveyard in Cantabria and in Barcelona’s Montjuic, you can visit the Cemetery and its Collection of Hearses illustrating how funeral corteges looked in the past. See lots more tips on cemeteries and other spooky activities here. If you are visiting Spain in the summer – you really should stay out of the heat in the middle of the day. Although less and less Spanish people take naps themselves, the timetable here is still very structured around a section of downtime in the early afternoon. Why fight it? What could be better than having a long leisurely lunch and popping back to the hotel for a snooze or to relax and read up on where you have visited and where you are going. Not only will you be in sync with the locals, you’ll also be rested and ready or a busy afternoon – having put the feet up. It’s a win-win situation. In Spain, it’s often tricky to make a recommendation for a great bar or café as there are busy times and quiet times during the day when a place might be closed or seem a bit lacking in atmosphere. If you have a recommendation for a good bar or restaurant and it is empty, don’t bother going in – no matter who said it was excellent. It’s the wrong time of the day to go and if you are hungry, you’ll be disappointed with whatever is served up to you. Check our guide on mealtimes to know what you should be eating and drinking at what time in Spain. If you are definitely planning to visit the major monuments and museums such as Park Guell, it is worth checking their website and downloading their app before you go. Not only does it save you from standing in a line at the information desk, you can also find tips on how to visit the museums and often deals and discounts for the shop and cafe. We’ve highlighted some useful travel apps including a restaurant app, a currency converter, a map app and weather app that you really should download before you leave home. Nothing screams tourist as much as queueing in the midday heat outside one of the key attractions. Don’t do it to yourself. 65 million visitors came to Spain last year and lots of them want to see the same things you want to. Avoid the waiting and pre-book tickets online. It’s one of the simplest pleasures and yet so many people never try tortilla when it’s at is best. The Spanish obviously adore it and you’ll find it on offer with a coffee in most places before midday. Not only will it bring you instant happiness but it’ll keep you going until 2.30pm or 3 o’clock which is when you should have having your midday meal. Take our word for it – eat the tortilla early – not when it is dried out and lonesome at the end of the day. Well – maybe that’s a bit harsh – but tip less than you are perhaps accustomed to. Somewhere between small change and five and 10 percent is plenty. Check out our definitive guide on what to tip in Spain for info on tipping etiquette here. Once you’ve started you’ll never stop. Where else would you get a three-course meal with wine for ridiculous prices? And you don’t have to read a long menu. It’s one of the handiest non touristy things to do in Spain. 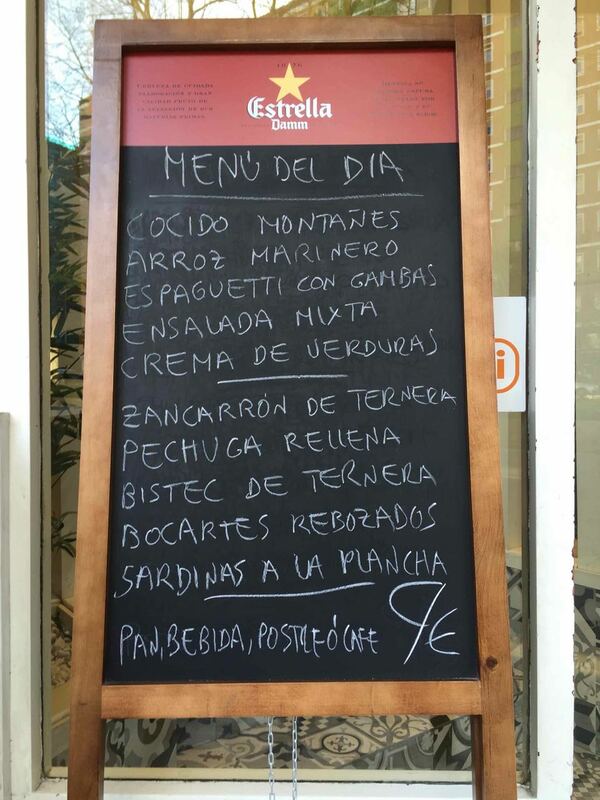 Read our guide to Spain’s set-price meals and spread the word. Here in Spain, it’s very common to hear greetings in the lift. You’ll often hear a ‘buenos dias’ or ‘buenas tardes’ as you enter a lift and the obligatory ‘hasta luego’ as you leave. It’s a nice custom to adopt while you are here and again – it will bring a few smiles whenever you share a lift in the hotel, museum or airport. The ‘paseo’ is a much-loved activity in Spain and you couldn’t find anything less touristy to do. It consists of a slow walk usually in the well-heeled parts of every village, town or city. It may include an ice-cream or some nibbling on sunflower seeds en-route and probably comes to an end at an outdoor terrace where you can order a thirst quenching beer, coffee or even one of Spain’s many alcohol-free drinks. You’ll find it hard to pace yourself for the stroll (it’s slow) at the beginning so find a local family doing the same thing and take the lead from them. It’s a shameless plug here but if you really want a unique trip to Spain or Portugal, packed full of memories, with lots of interaction with locals and little or no standing around in queues – we are ready and waiting to plan your unique trip – that is packed full of non touristy things to do in Spain! Posted in Food & Drink, Getting Around, Popular Posts, Useful Information and tagged Apps, Barcelona, Camino de Santiago, castles, churros, coffee, Comillas, Cordoba, Dali, elevator, flamenco, food markets, food tour, gardens, Gaudi, Girona, Jewish heritage, Madrid, mealtimes, menu del dia, Montjuic, movies, niche museums, parks, Picasso, pintxos, plazas, Prado, private drivers, private guides, Reina Sofia, San Sebastian, sangria, Segovia, Seville, siesta, Sorolla, stroll, Surfing, tapas, tickets, Tipping, tortilla, walking, Walled towns.